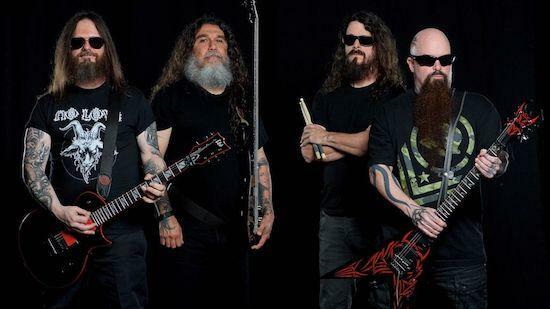 Slayer have just announced a lengthy European farewell tour for winter this year with Lamb Of God, Anthrax and Obituary in support. The tour starts in Dublin on 1 November before heading to the UK for six dates and then into continental Europe for the rest of the month. The news was announced as the first leg of their American farewell tour got underway in San Diego last night. Tickets for the European dates go on sale via Live Nation on Friday May 18 at 9am.